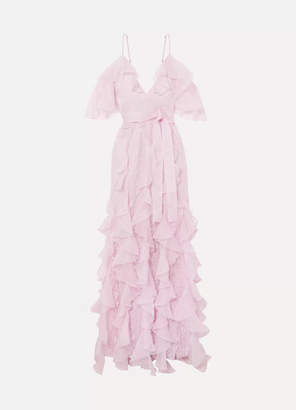 Alice McCall Only Hope Dress in Purple. - size Aus 10/US 6 (also in ) Alice McCall Only Hope Dress in Purple. - size Aus 10/US 6 (also in ) Nylon blend. Dry clean only. Strapless slip lining. One shoulder styling. Sheer lace fabric. Ruffle trim. AMCC-WD107. AMD26163. Alice McCall comes to us from London, bringing her intricate cut out dresses and girlish bohemian style. Simple and charming, a memorable keepsake for any wardrobe.